What is the inner sense and how do we develop it? 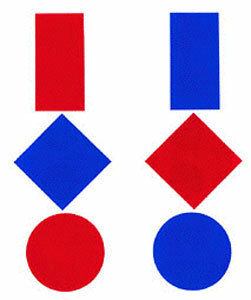 This article deals with open eye meditation that imply the concentration on both, material and subtle objects. As subtle objects, I present some entoptic phenomena (Eye Floaters) and provide a short introduction on using them in our daily meditation. 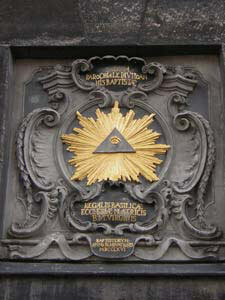 The Eye of Providence at the Aachen Cathedral, Germany. 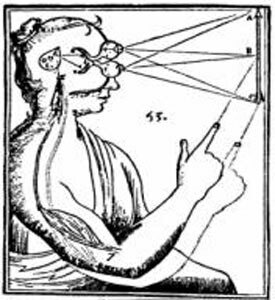 The relation between perception, soul and pineal gland after René Descartes (1596-1650).